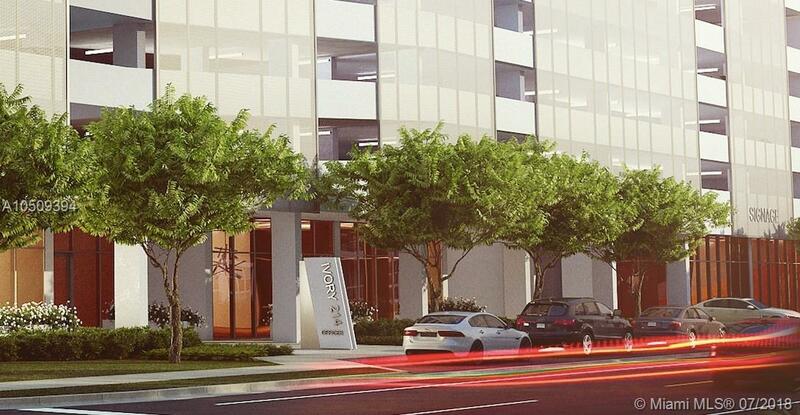 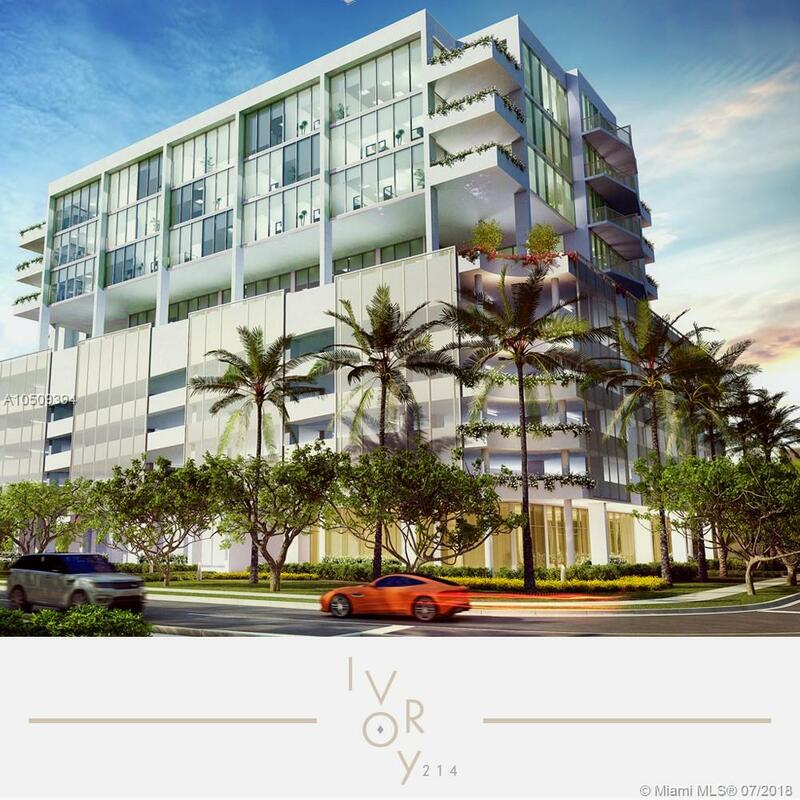 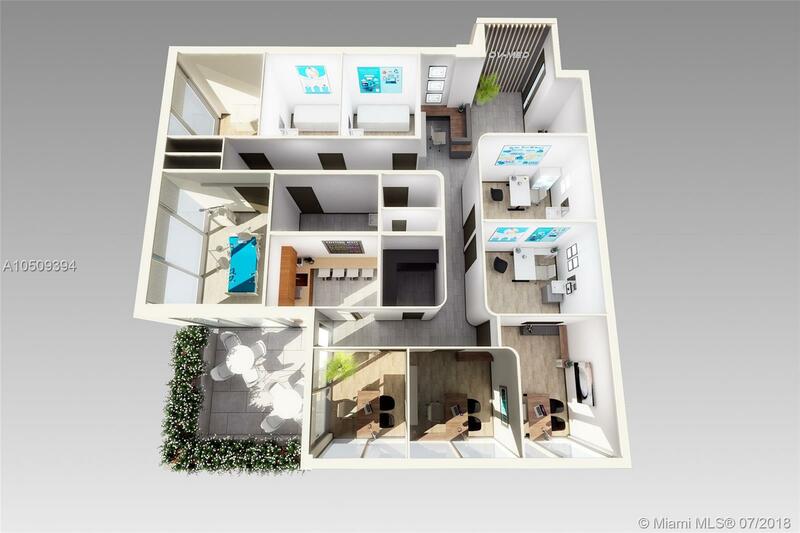 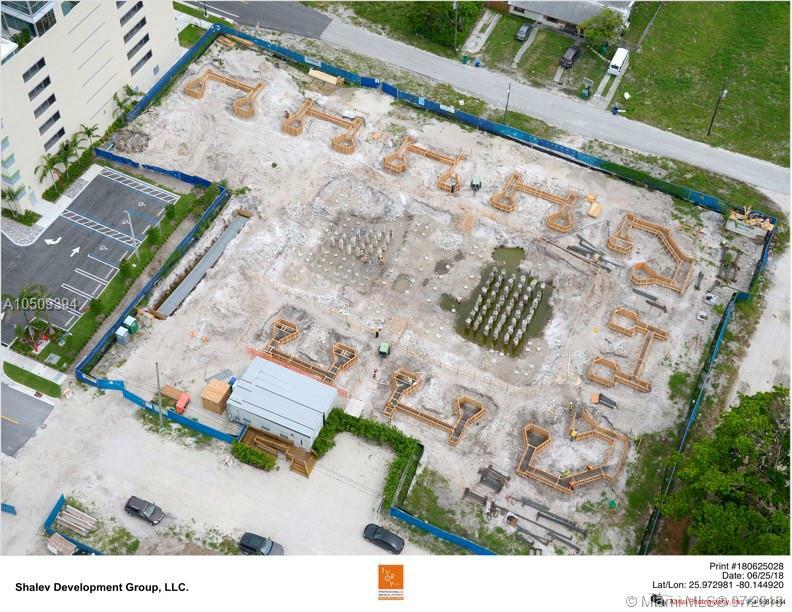 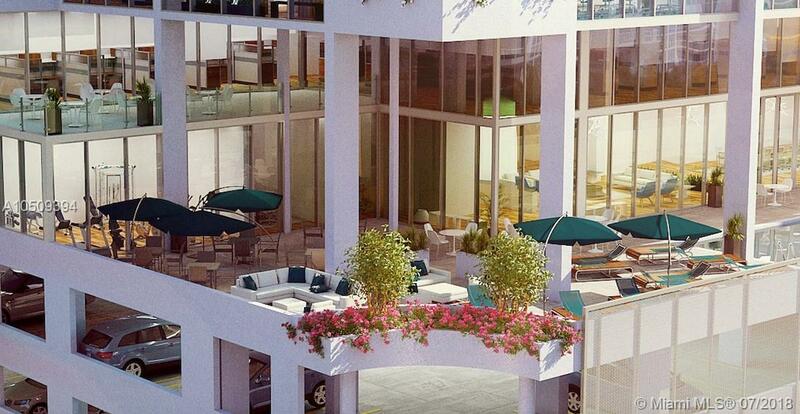 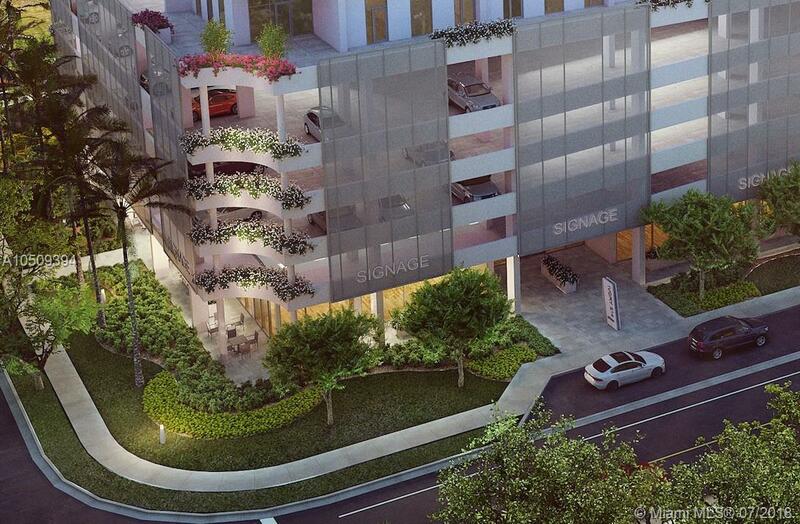 "2820 Ne 214th St Aventura, FL 33180"
Ivory 214, a pre-construction modern designed, mixed-use building in Aventura. 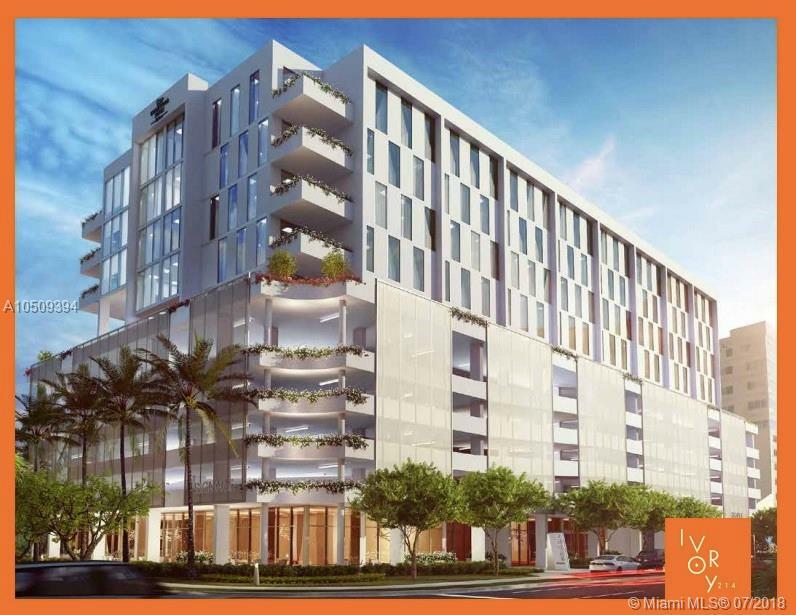 In the Aventura Medical District, this Class A building includes a 104 room extended stay hotel and 34 office condominiums. 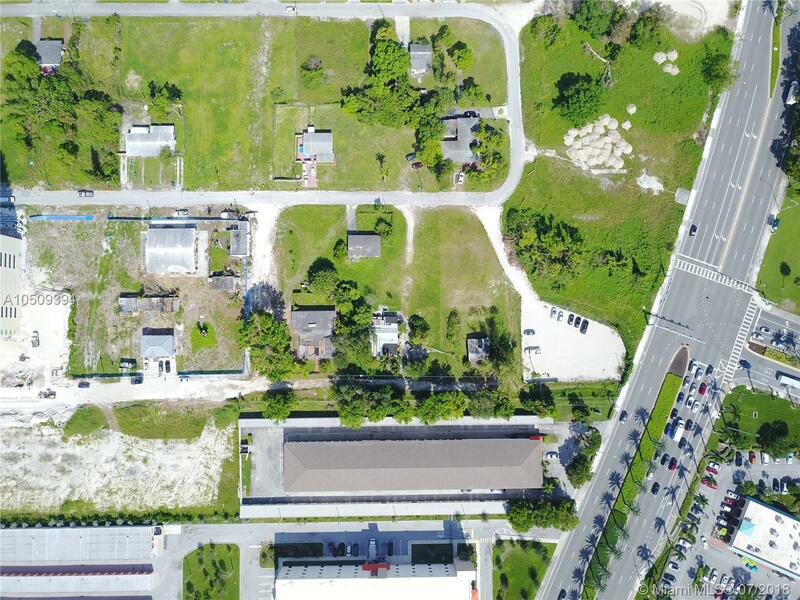 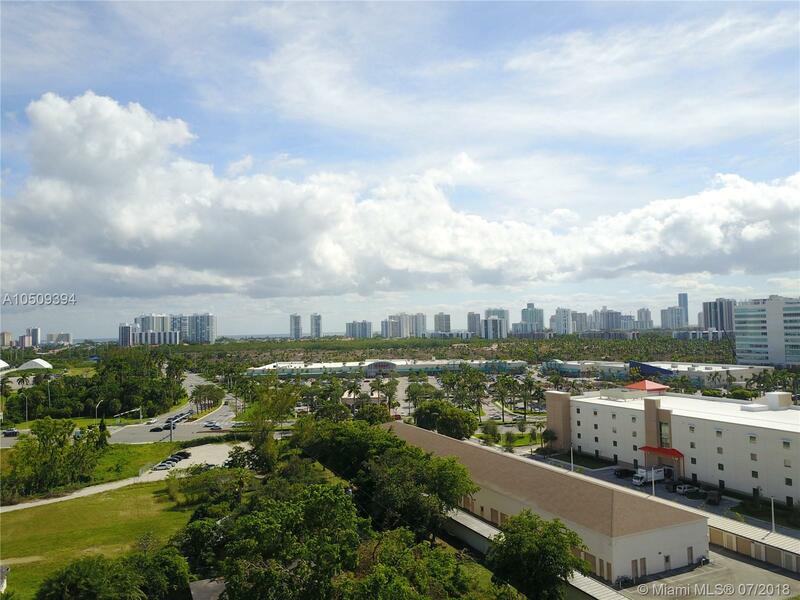 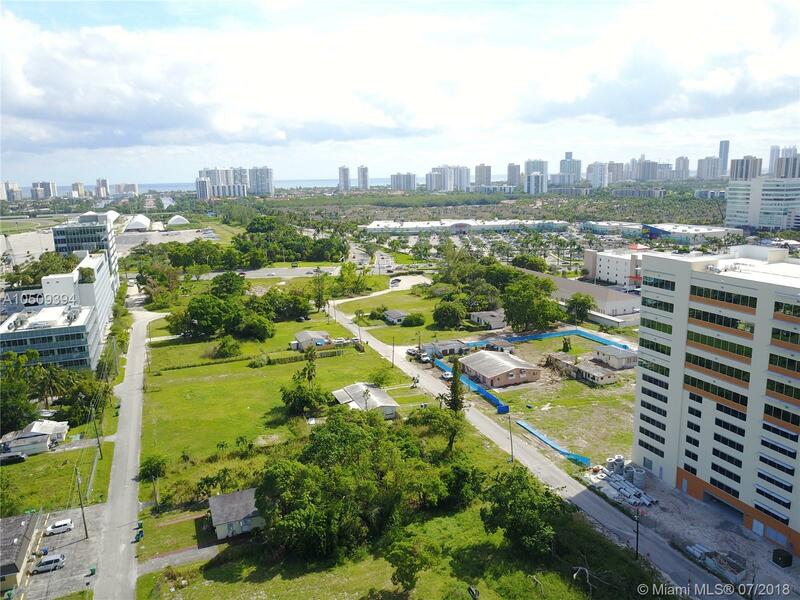 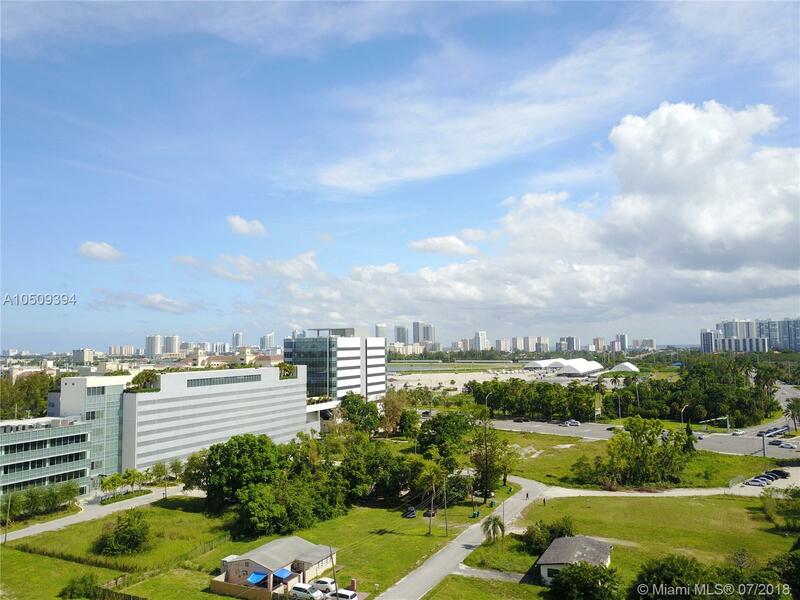 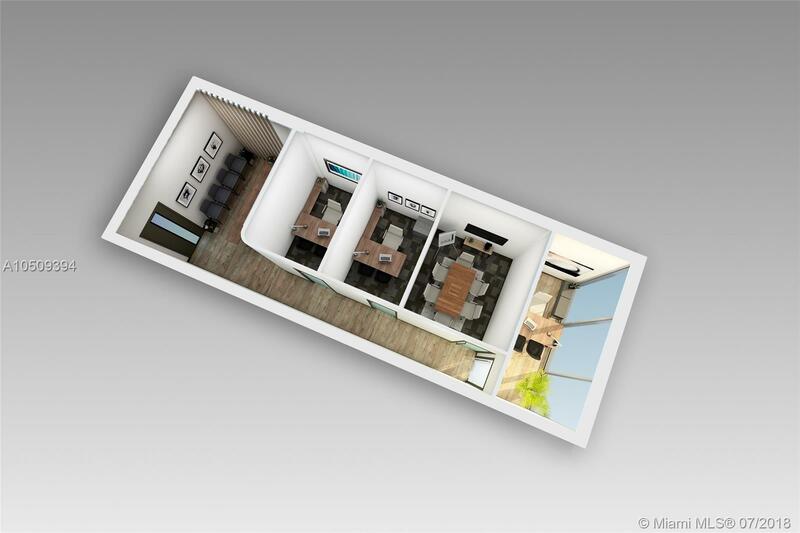 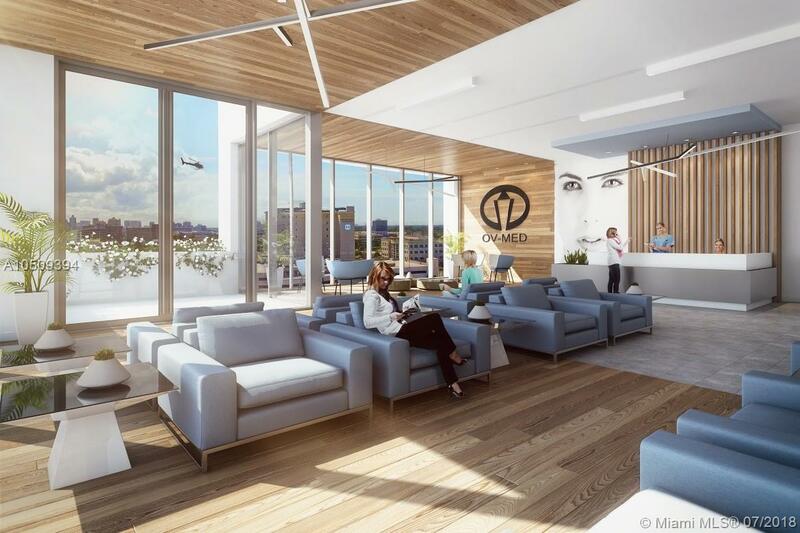 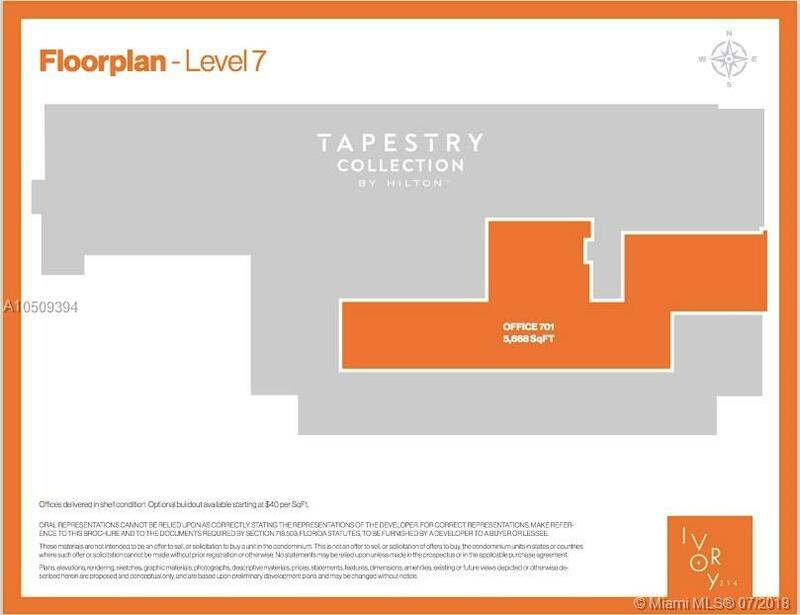 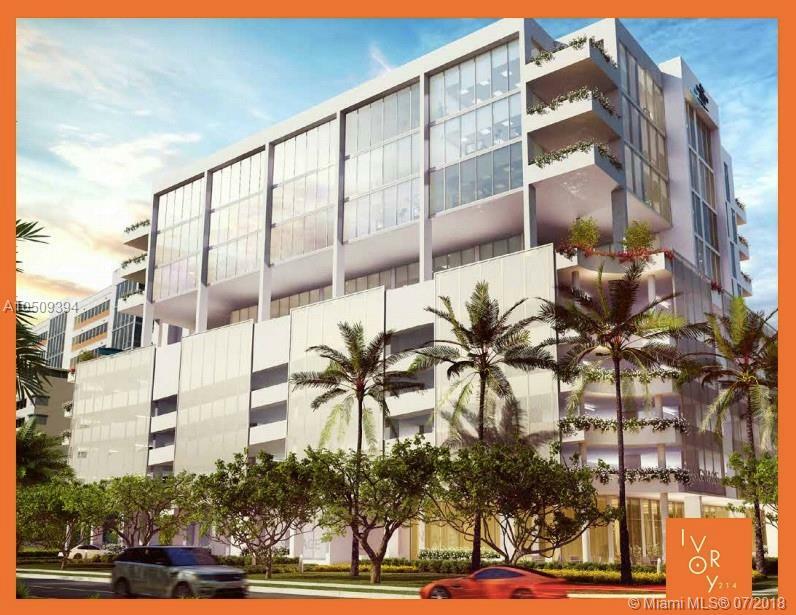 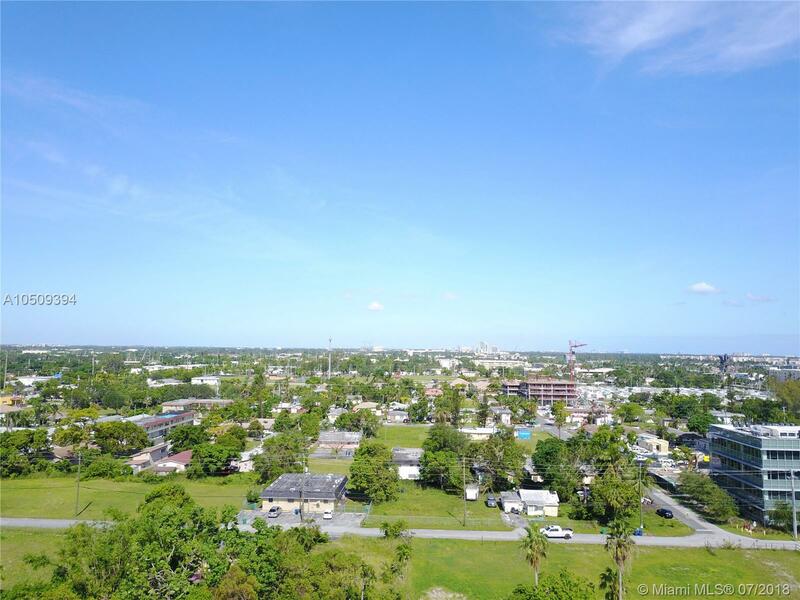 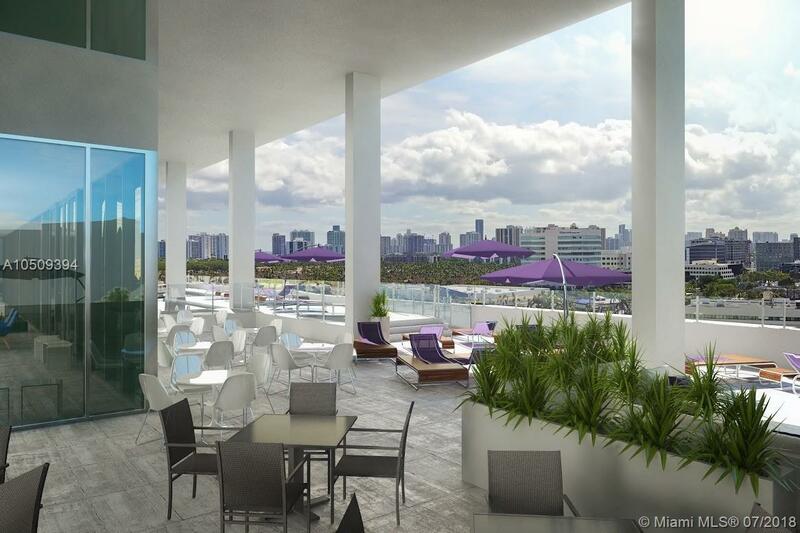 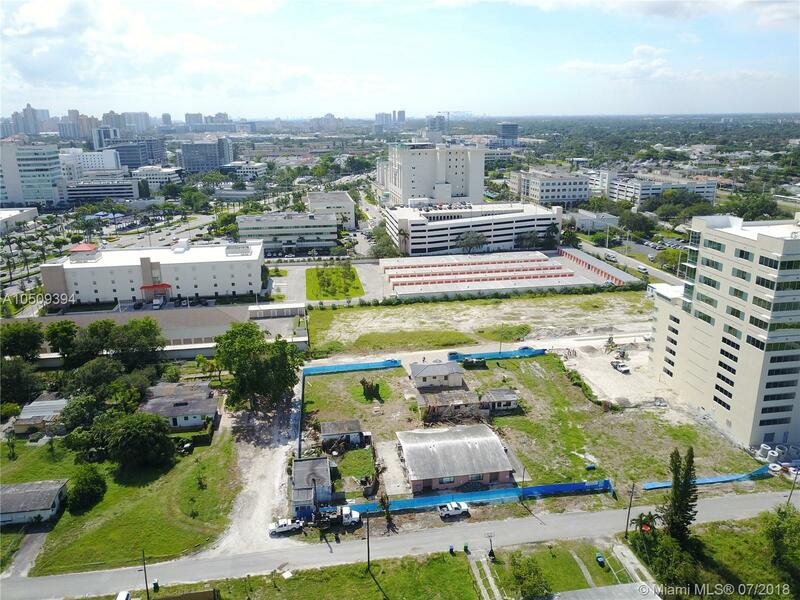 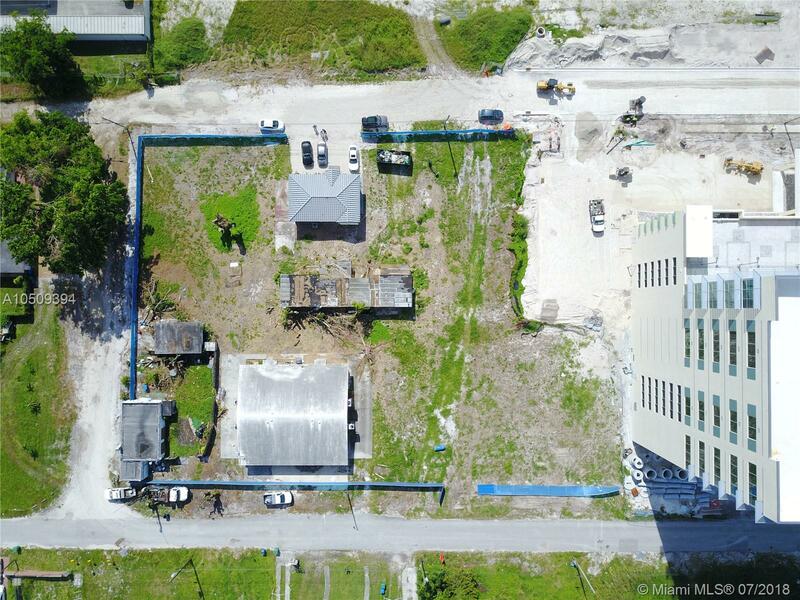 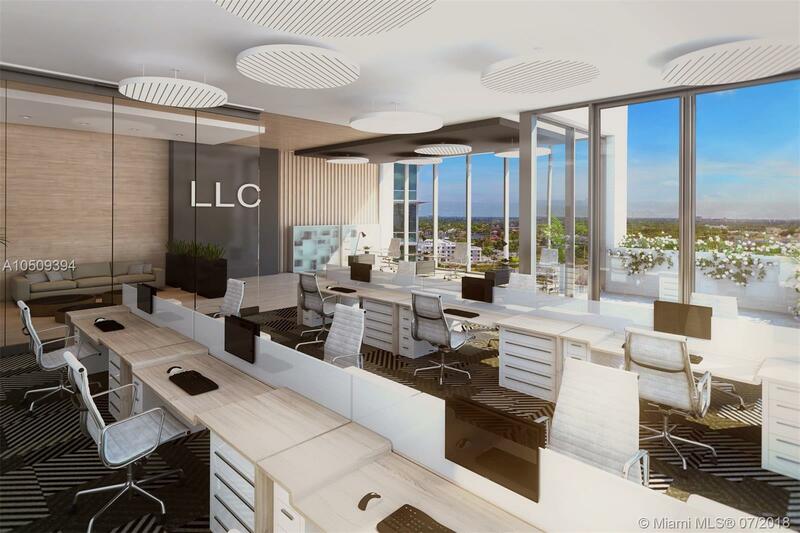 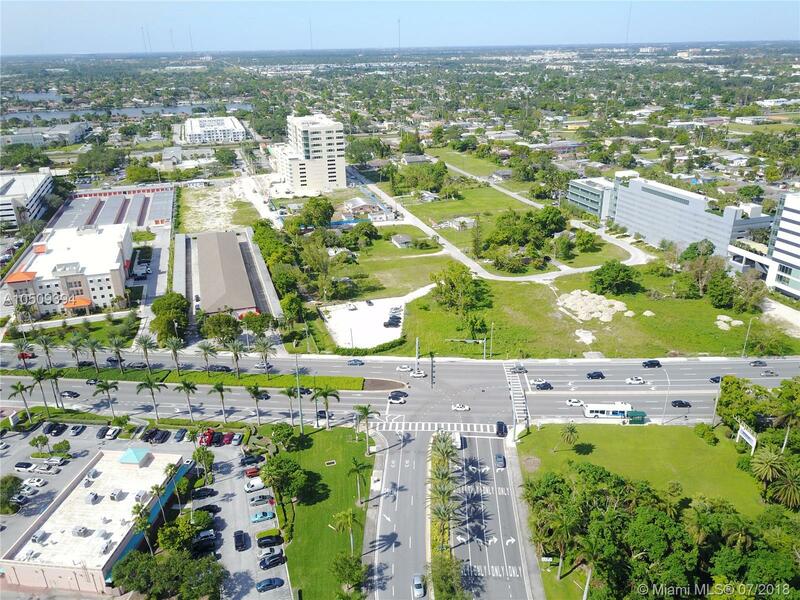 Located on a busy street accessed directly from US-1, surrounded by medical offices, adjacent buildings planned for 3 residential towers and just steps from Aventura Hospital this space is sure to be a traffic driver! 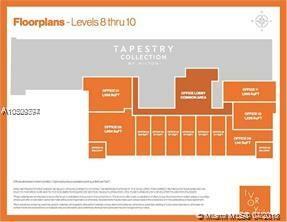 Sales center is open Monday thru Friday on site.